When this more cartoon accurate repaint of the original MP-14 Red Alert figure was announced, I was adamant that I would pass. But after seeing some more photos, I just couldn't resist. And in the end, I'm glad I went with it, as it certainly is a better repaint of the character in bot mode, which is how I display most of my Transformers Masterpiece collection. Click through below to watch my full video review of the MP-14+ figure on the Kool Kollectibles YouTube channel. The packaging and accessories are the standard fare for MP figures in the line. One thing to note is that the figure released just before Hasbro Asia was able to send out the associated collector coin. But Robotkingdom will be shipping them out to collectors that received their figure early, so you'll still get it, which is great! The other thing to note accessories-wise is that the head piece for the sparks is given in an orange color as opposed to the blue on the original MP-14. This is at odds with the cartoon accuracy intent of the new figure since the sparks were blue in the cartoon! 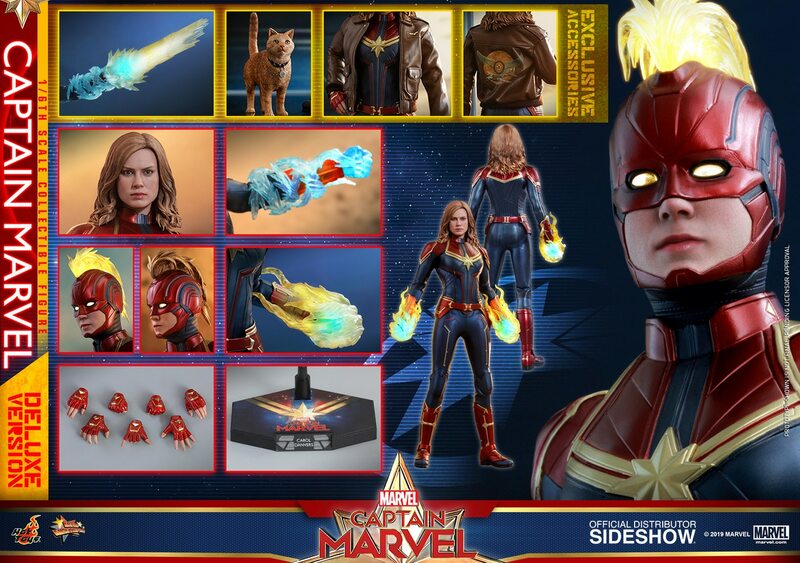 So if you want full cartoon accuracy, you'll have to use the sparks head piece from the first figure if you have it. On it's own, the paint app is very well done, with minimal paint issues. The overall hue of the white is only dramatically greyer than the original when placed side by side. The original MP-14 has a very bright, stark white paint app, as you can see in the pics below. The new one is more cartoon accurate, but is very bland and grey in comparison. For me, I would have to say that I prefer the original MP-14 paint app in alt mode. But after transforming into bot mode, I definitely prefer the new version. It's great that the white parts are painted in the off-white colour as opposed to just unpainted grey plastic. The paint also has a nice glossy finish that gives a more premium look. The only areas that I would probably change would be the feet, where I think the silver on the original would still go nicely with the new figure, just to break up all the grey just a bit. I do like the additional paint app on the forearms in bot mode that highlight the "CHIEF" text. The transformation is still not totally cartoon accurate in that the forearms are still one piece instead of having the outer part separate like it is in the cartoon. But the addition of the text is a decent enough compromise to highlight that area of the body. Even the rear is very cartoon accurate with the grey parts along the back of the legs. The shoulder cannon also has a bit more paint app to make it more accurate. In the end, if you don't have the original MP-14, then I think this MP-14+ release is the way to go. If you do have the original, it really comes down to how much you prefer cartoon accurate paint apps on your MPs. All the figures have some slight differences, but I guess the red thighs and other slight changes on the original do make it differ a bit more. Either way, both figures are nice additions to the MP line, and the new one will especially go well with the upcoming MP Inferno! I've loved all the previous figures in this incredible Star Wars Movie Realization line by Bandai. The unique Japanese feudal designs and great build quality make this one of my favourite figure lines. It took a while for the Taikoyaku Stormtrooper to release, but it was definitely worth the wait! The box art is the usual classy design similar to the previous figures. The figure and accessories are all packed in a very collector-friendly way. My video review shows how to set everything up on the figure, and goes through the articulation as well. Overall, this is another beautiful and uniquely designed Star Wars figure. It reminds me of the classic Stormtrooper design, but with a gorgeous Japanese style that I think will truly stand the test of time! The Yumi Stormtrooper (Archer) is up next April 2017, and that looks amazing too. I really hope they continue this line for many years to come, and release the characters they teased at SDCC. I highly recommend these to any Star Wars fan!